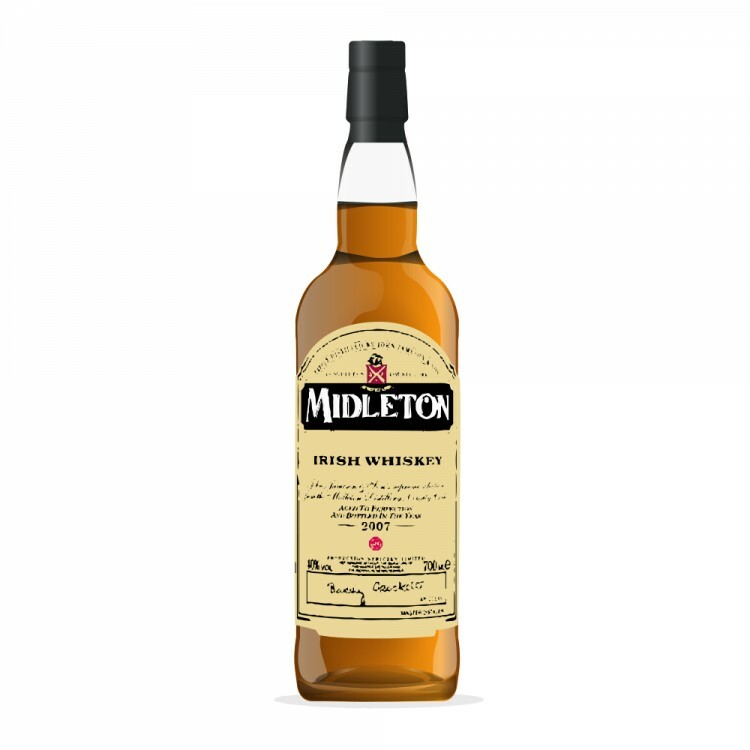 Back in March I reviewed the Midleton Very Rare 2013 bottling, scoring it a 91. The significant production difference in the 2014 bottling is the Master Distiller. The 2013 was Barry Crockett's last MVR (the annual release he started back in 1984); the 2014 is the first from his successor, Brian Nation. The colour is golden but with an orange hue - unusual. On the nose, rather sweet-smelling with notes of toffee, honey, marmalade and well-charred oak. Vanilla winds through it all. Oiled leather. The faintest hint of cardamom. Water only serves to mute the nose. Distinctive in that it's both rather sweet and oaky - huge bourbon cask influence. Unusual but only partly successful. On the palate we find more spice (caraway, cinnamon, nutmeg), as well as a tart orange note. Very, very fruity but almost in an artificial way - like Gummy Bears! Or even Tang - which becomes more dominant with water. Honey and spice add some body but it's overwhelmed by the cloying orange. Rather unfortunate. The finish is chalky and a little fuzzy with orange zest, lip-smacking oak and soft caramels. It's surprisingly difficult to discern the pot-still influence, having been subsumed by the casks. And I'm sure they were very good casks - the sweet vanilla bourbon American oak is there in fine form - but it becomes something else entirely in conjunction with this delicate spirit. But it is very different than the 2013 (which I'm tasting right now side-by-side), which is more delicate, fruitier, spicier and in lovely harmony with the oak. Not a great start, Mr. Nation, but I have faith! 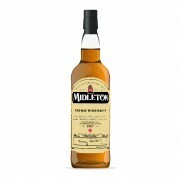 Note that the 2014 bottling was very recently awarded Irish Whiskey of the Year by Whisky Advocate magazine. Well, to each their own. Very interesting review. Tang? Jeez, does anyone alive want her/his whisky to taste like Tang? @talexander, I trust your taste over Whisky Advocate any day. Thanks for the very informative review. I guess Jonny McCormick likes Tang in his whiskey - he wrote the review for WA! In any event, I'll let it oxidize for a while and see if that helps. Tasting it now, after it has oxidized for over three months, that awful Tang note has faded and the whisky is quite good - not brilliant, but good. Good to hear that that expensive bottle is tasting better.